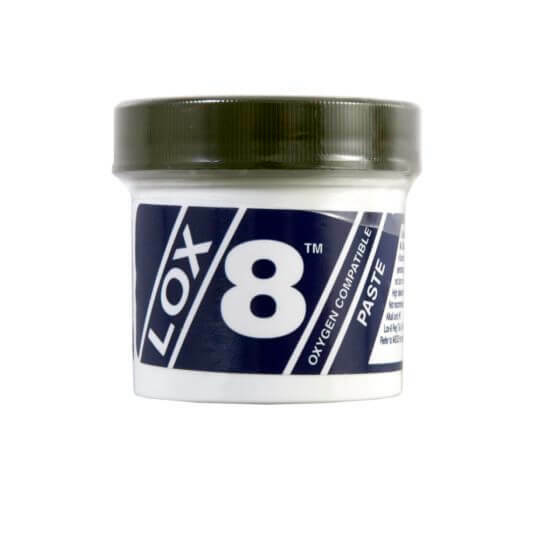 Lox 8 Sealant Paste in a 100g Jar is a high-density, inert thread sealant, and lubricant expressly designed for high-pressure applications. Lox 8 sealant paste is specially formulated to seal cylinder and pipe threads completely in all conditions. 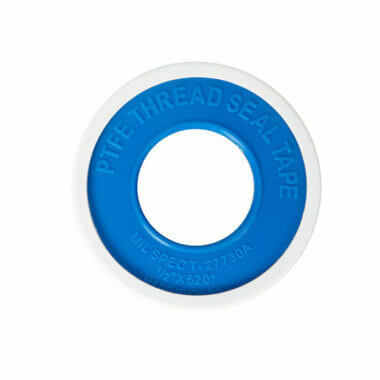 Wet and dry, liquid or gas, high temperature, high pressure, high vacuum, and corrosive materials, it holds up and seals strong in even the most adverse operating environments. 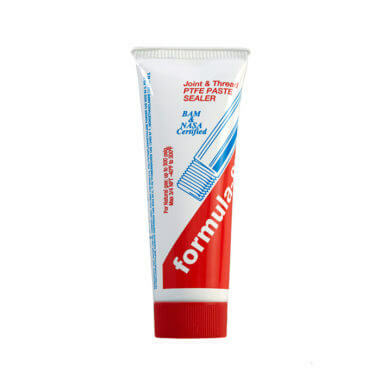 This high-density pipe joint thread sealant is recommended for sealing against oxygen, harsh chemicals, or powerful oxidizers. 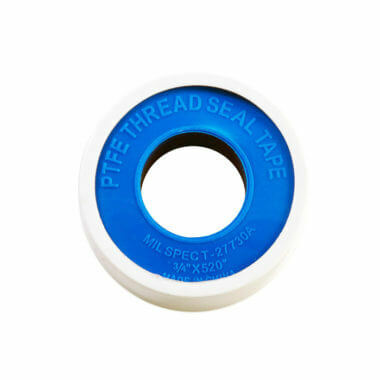 Non-flammable, non-toxic, odor-free, waterproof, non-corrosive, and non-migrating, it provides a critically safe and secure seal with no adverse side effects. LOX-8’s halocarbon-based PTFE composition delivers excellent lubrication for assembly, waterproof performance, and both gaseous and liquid oxygen safety. Stable up to 550°F and non-setting if repeated assembly and disassembly are necessary.